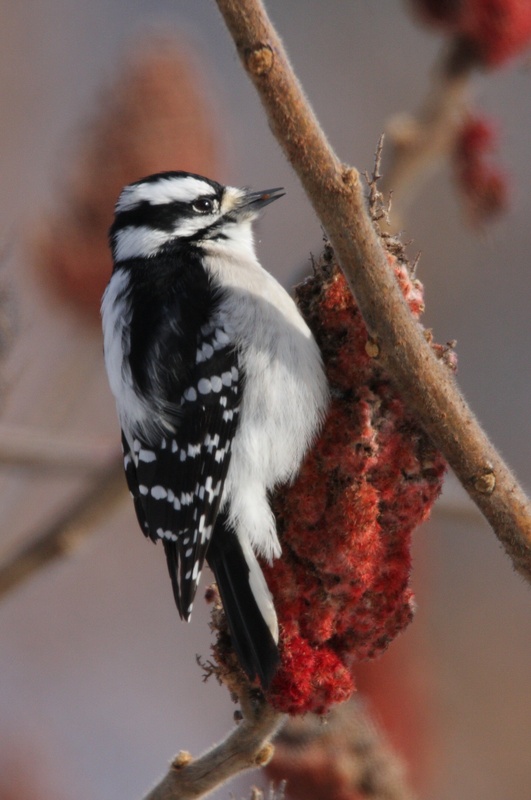 Woodpeckers live throughout North America. There are more than 20 species including sapsuckers and flickers. 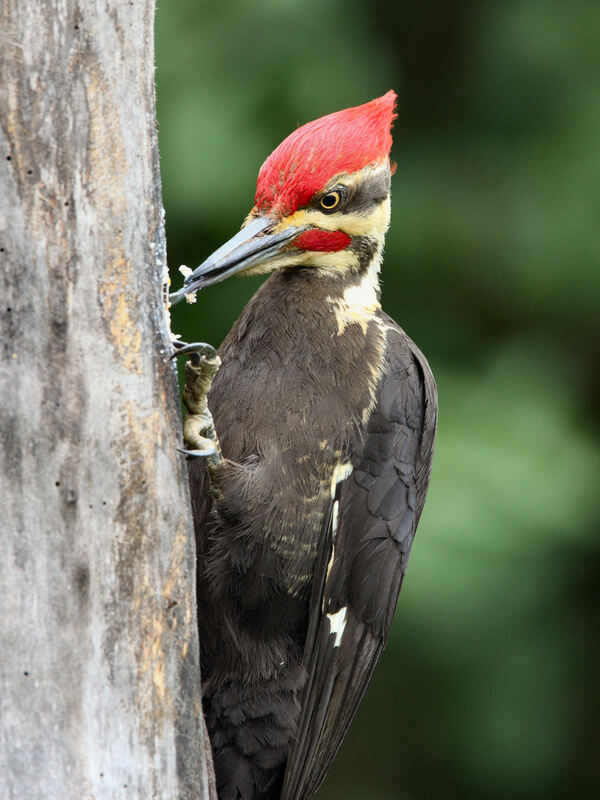 Downy, hairy, and pileated woodpeckers cause the most damage to homes and other wooden structures. Woodpeckers are dependent on trees for shelter and food so they are generally found in or at the edge of woodlots and forests. Most are year-round residents. All woodpeckers have a sharp, heavy bill with a chisel-like tip for chipping and digging into trees. Woodpeckers mainly feed on wood-boring insects, grubs, eggs, and pupae, as well as ants, wasps, and bees found on trees. They also consume sap, nuts, seeds, and the fruits of some trees and shrubs when insects are not readily available. 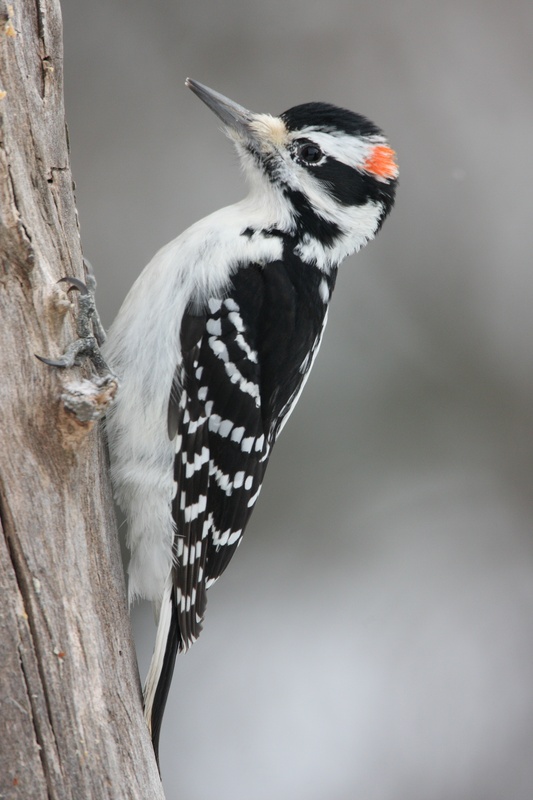 Woodpeckers peck cavities in trees, wooden structures, and even utility poles for nest and roost sites. A federal permit is needed to kill this species. For more information, contact the DEEP Wildlife Division at (860) 424-3011 or contact the US Fish and Wildlife Service at (413) 253-8641 or www.fws.org.